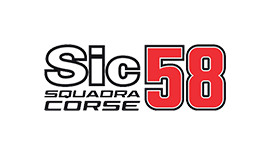 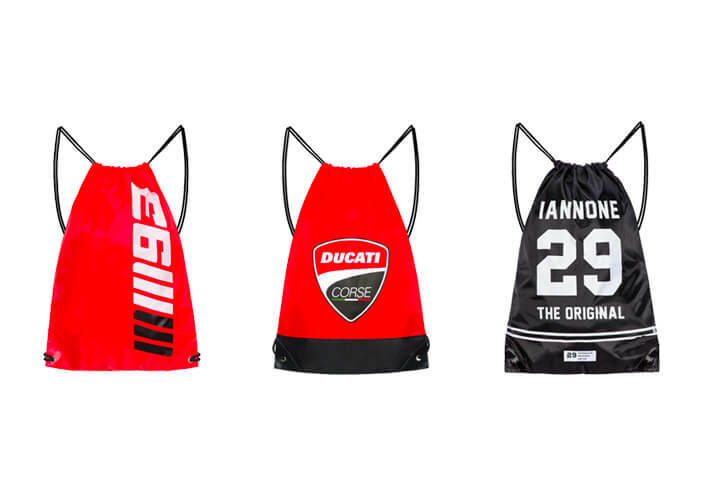 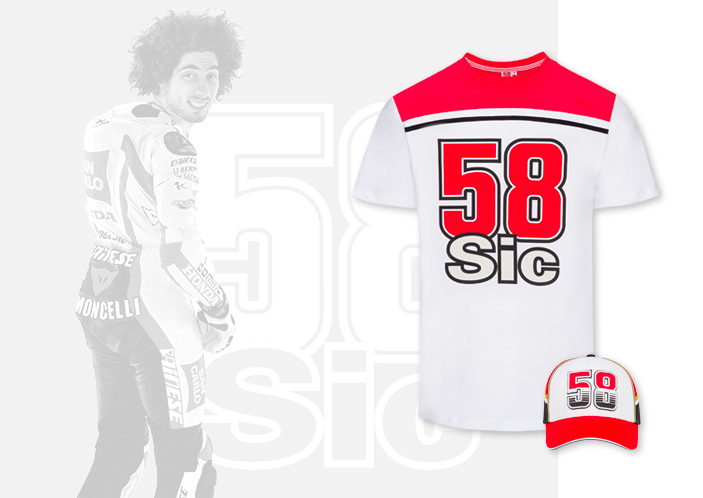 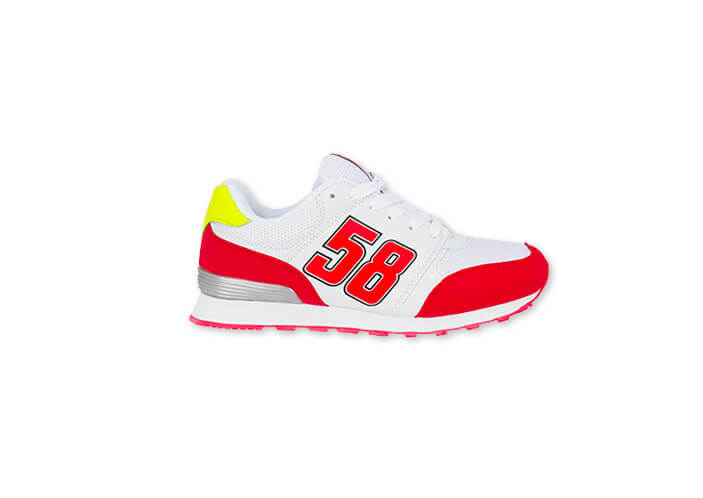 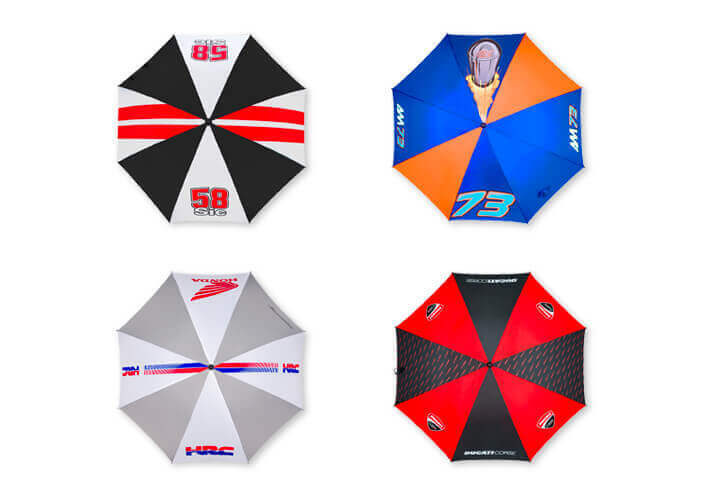 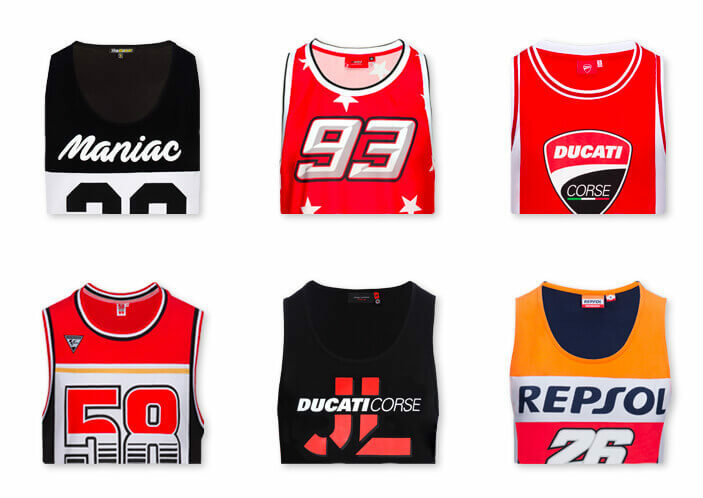 Sic58 Squadra Corse: official clothing of the Paolo Simoncelli team. 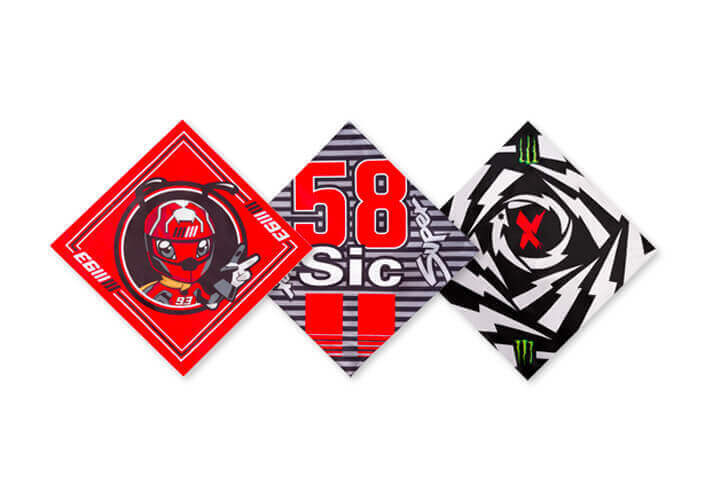 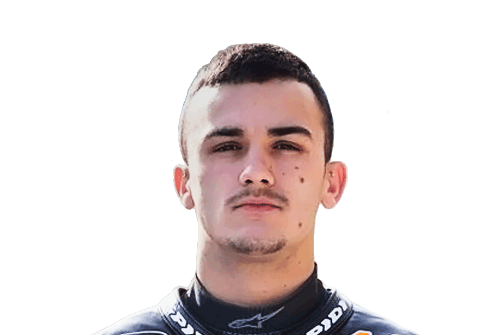 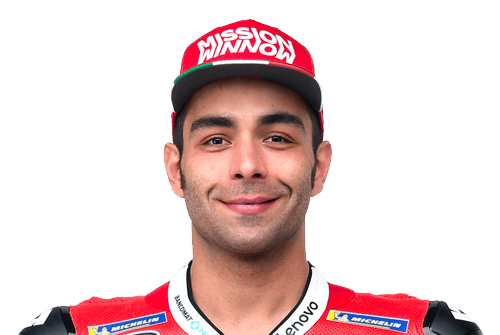 Sic58 Squadra Corse store: the official apparel and Replica apparel of Moto3 Team by Niccolò Antonelli and Tatsuki Suzuki. 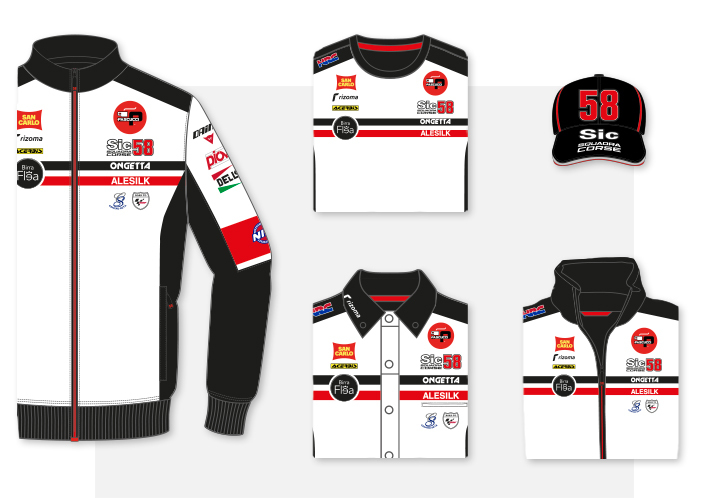 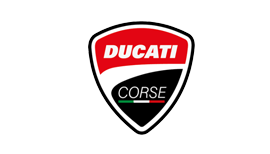 Live the Sic58 Squadra Corse's dream with the official T-shirts, polo shirts and sweatshirts. 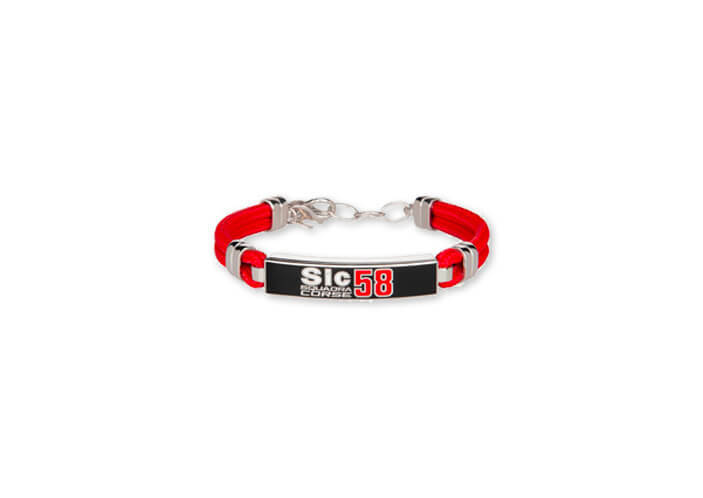 Bracelets Sic58 Squadra Corse. 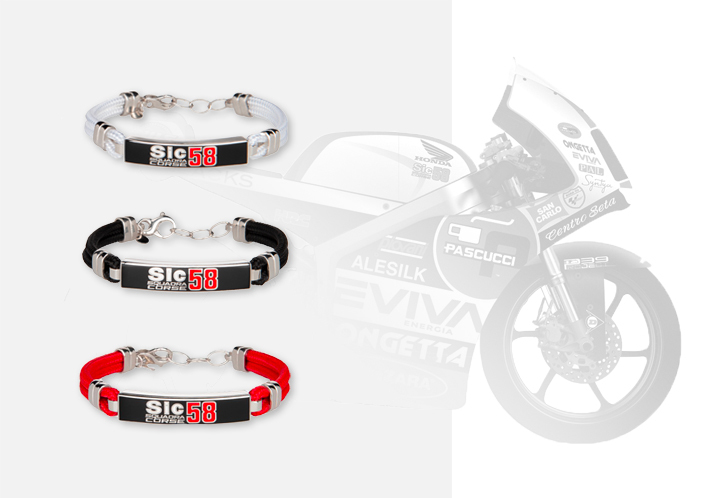 Show your passion with the official Silver bracelets. 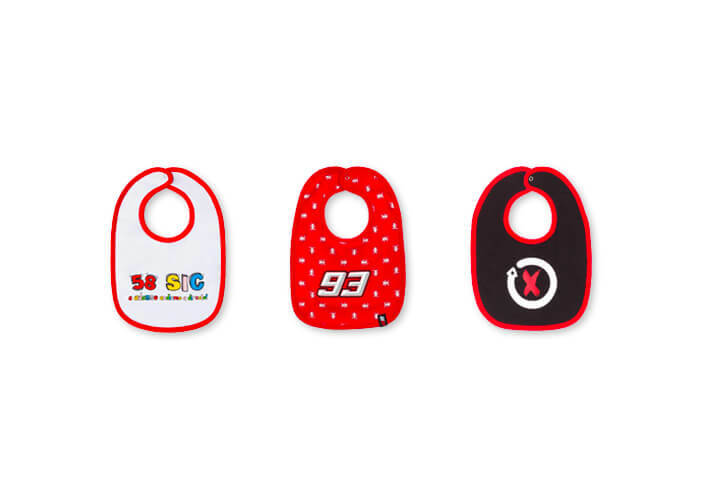 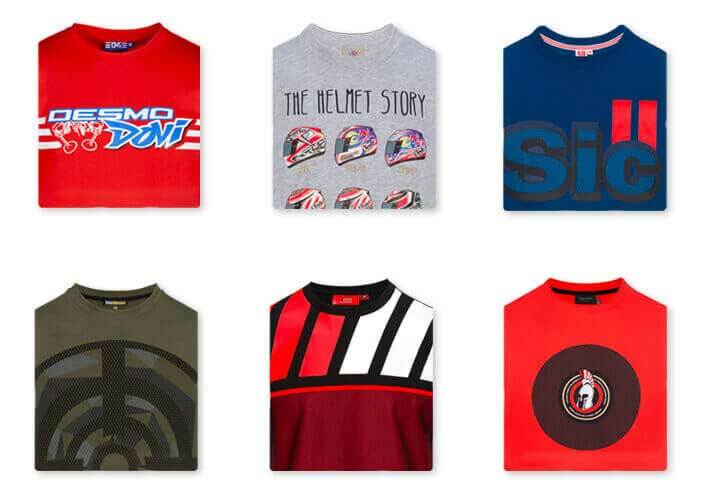 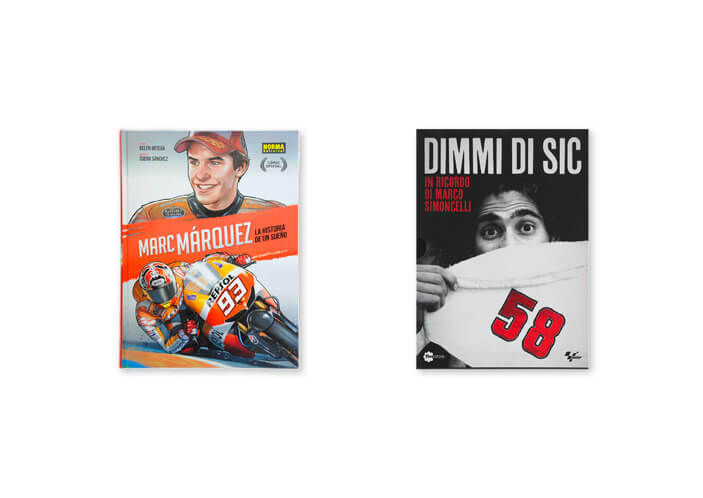 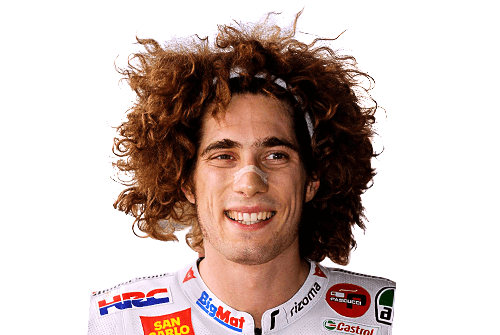 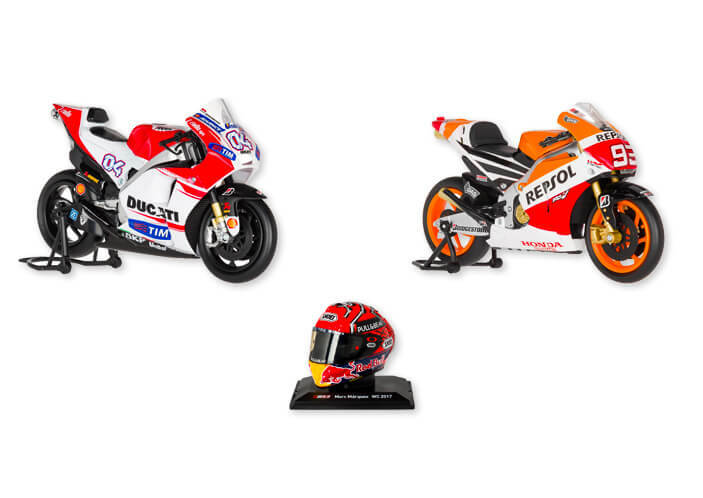 Marco Simoncelli Collection. 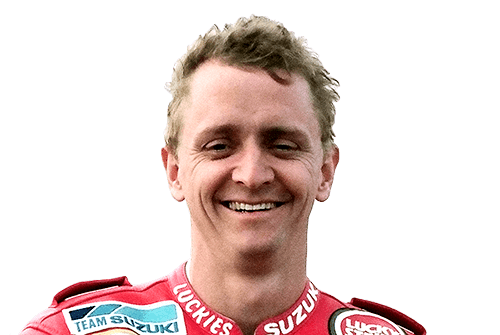 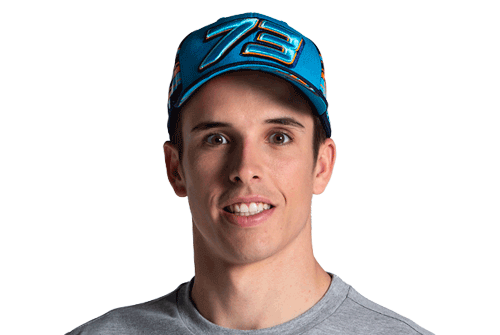 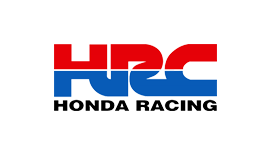 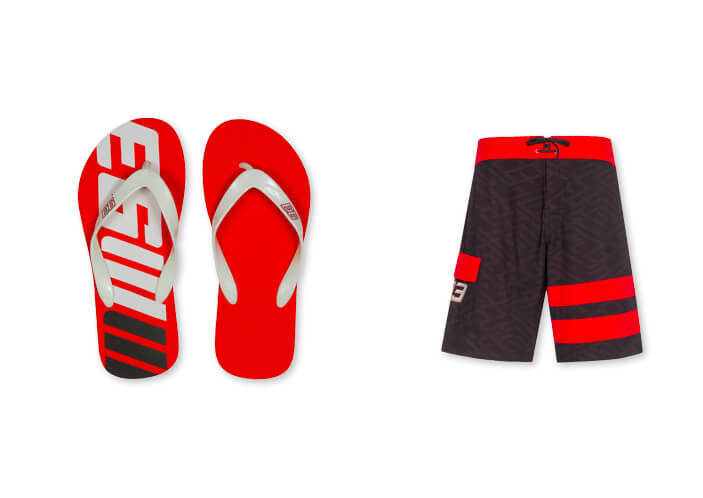 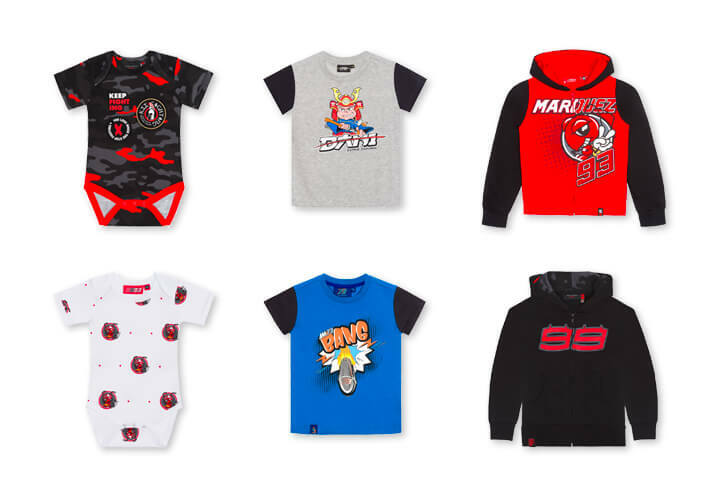 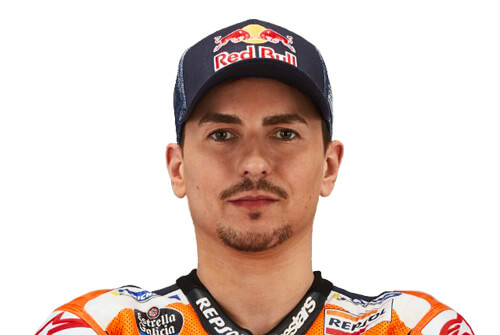 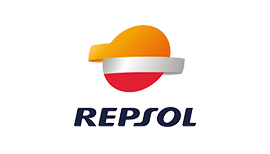 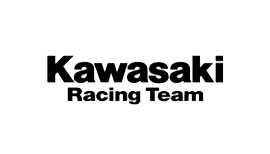 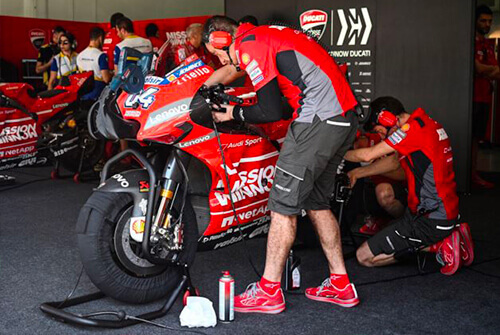 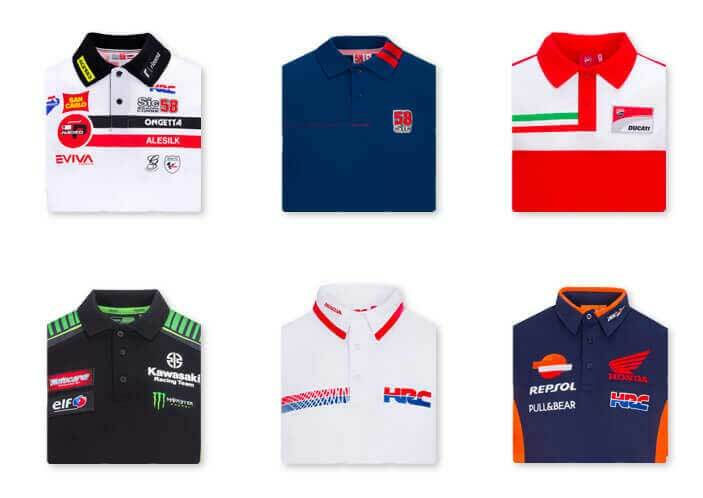 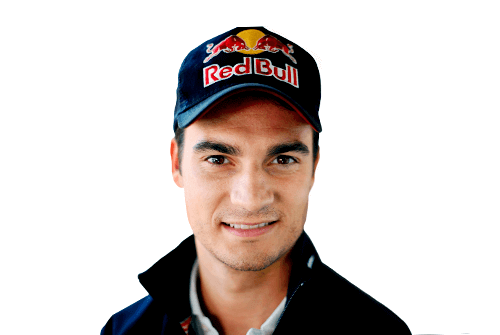 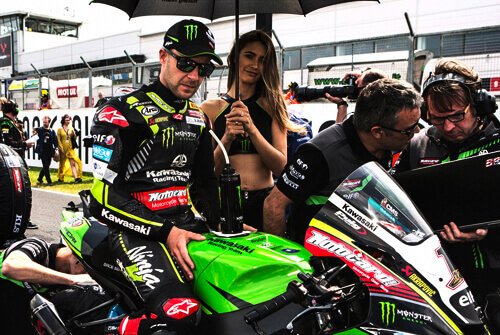 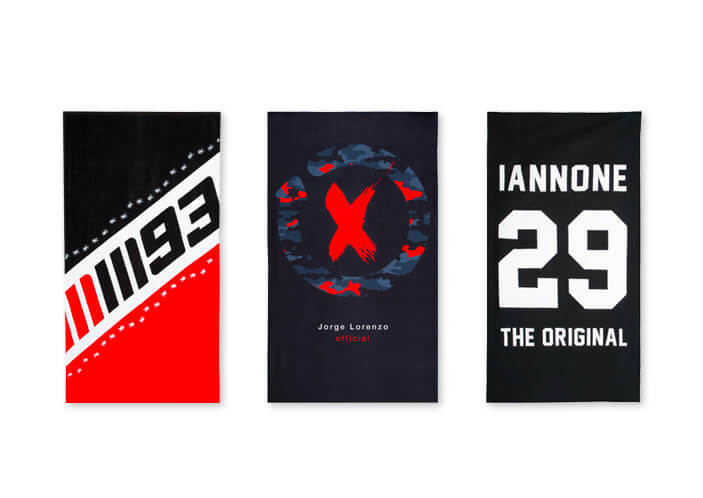 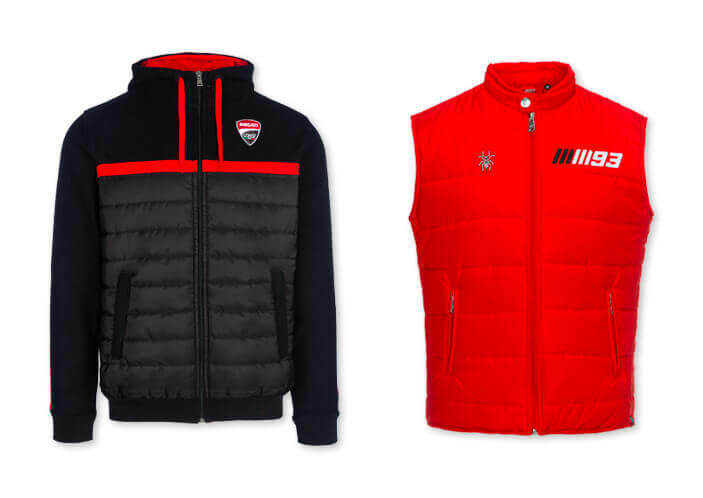 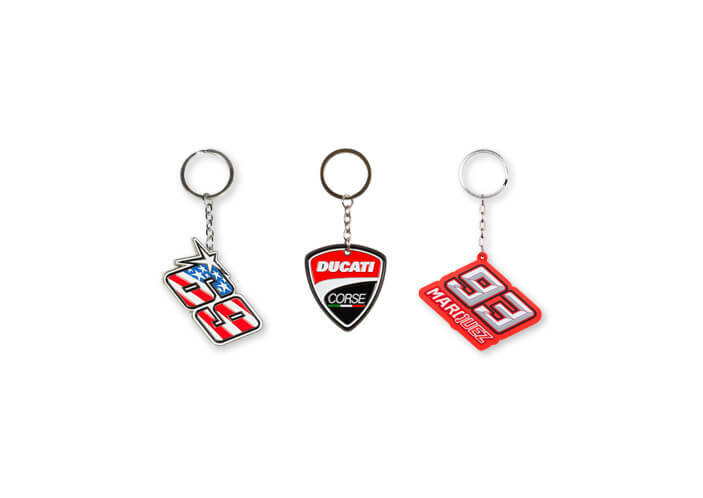 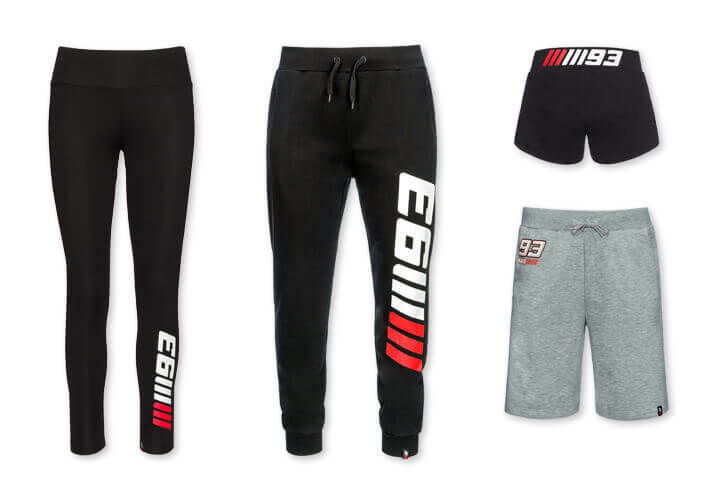 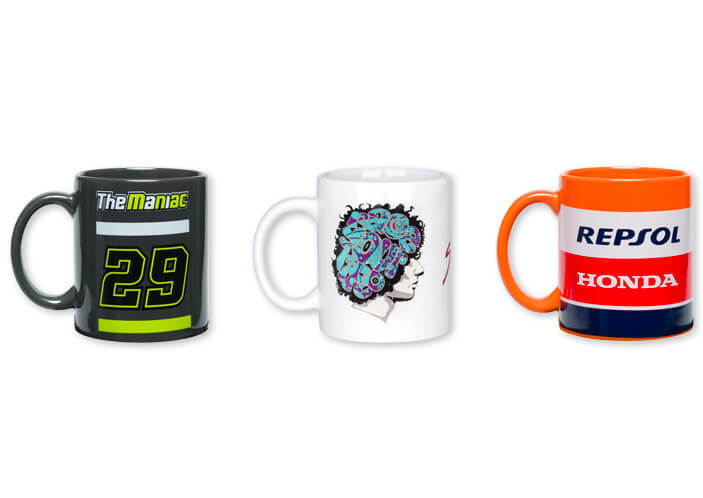 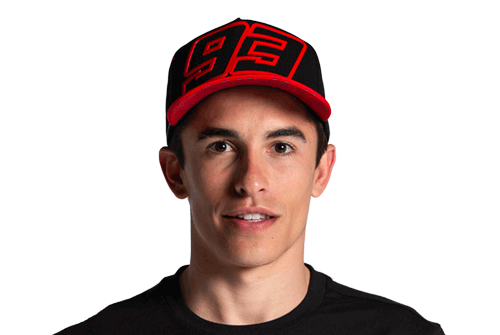 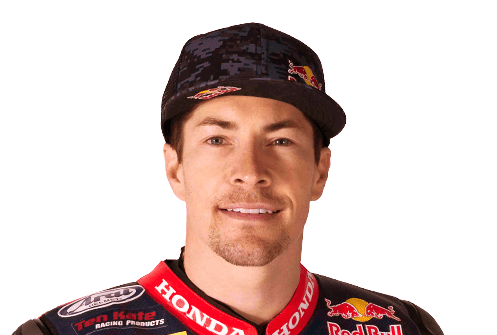 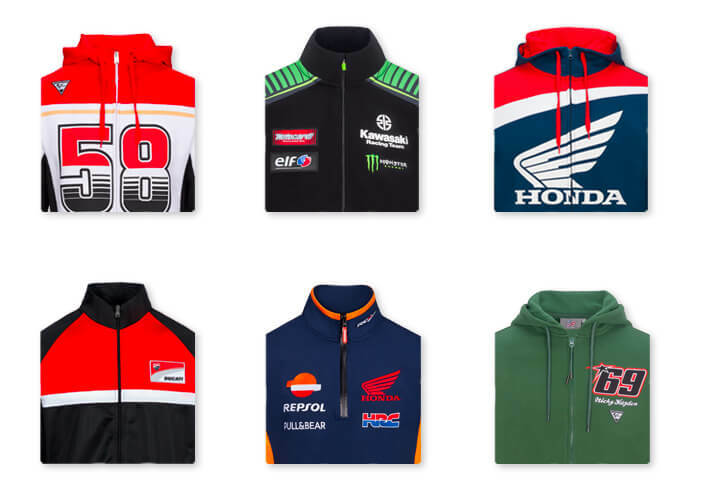 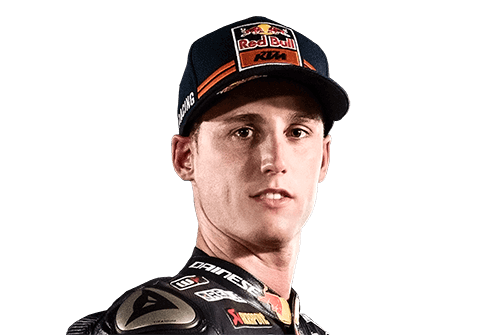 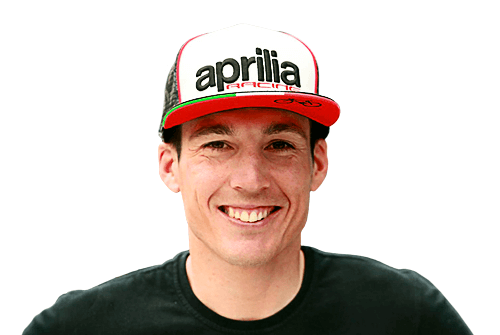 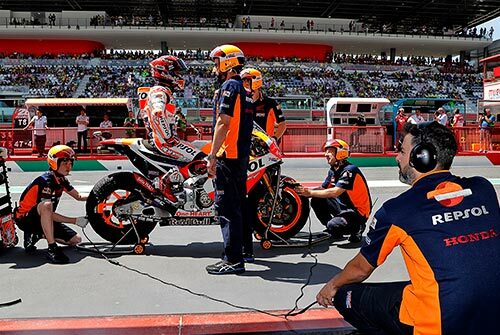 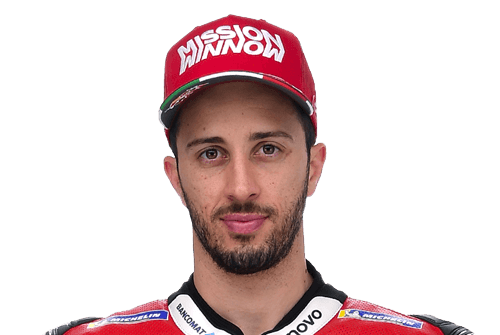 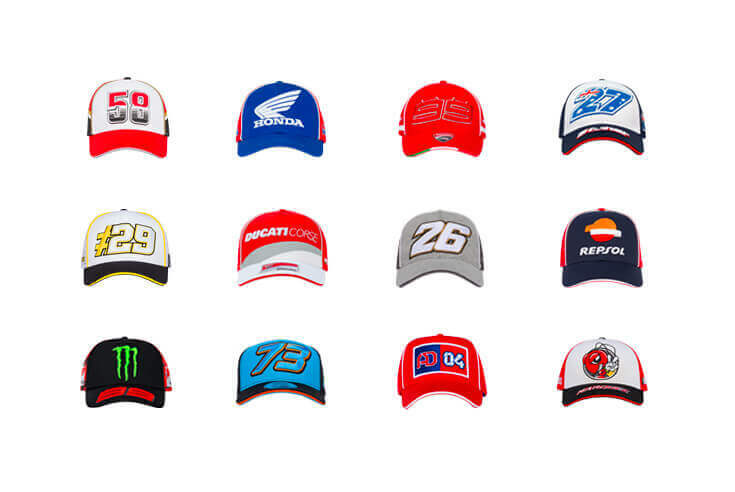 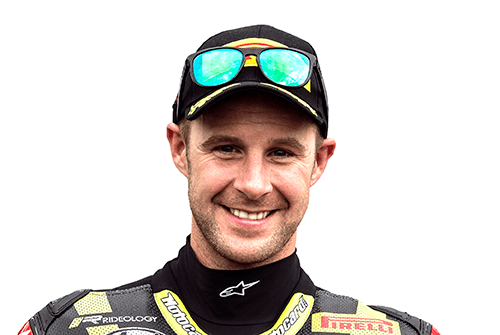 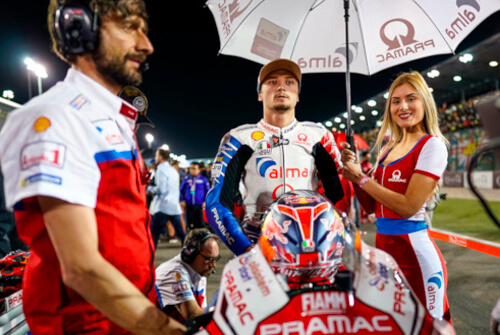 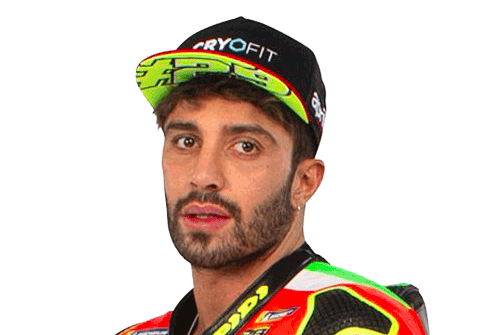 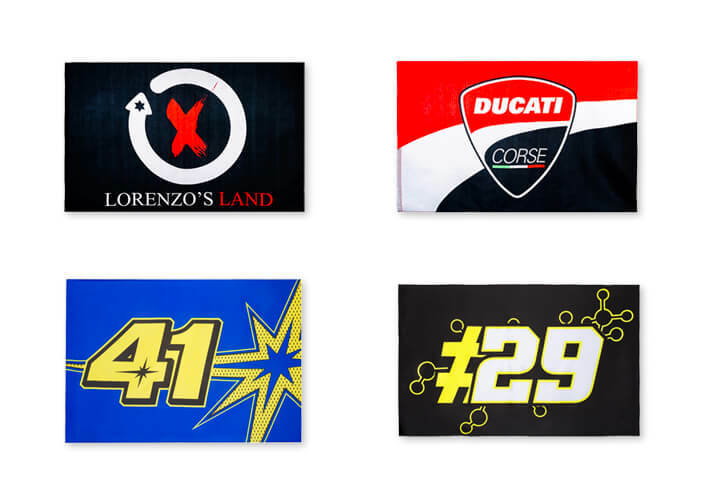 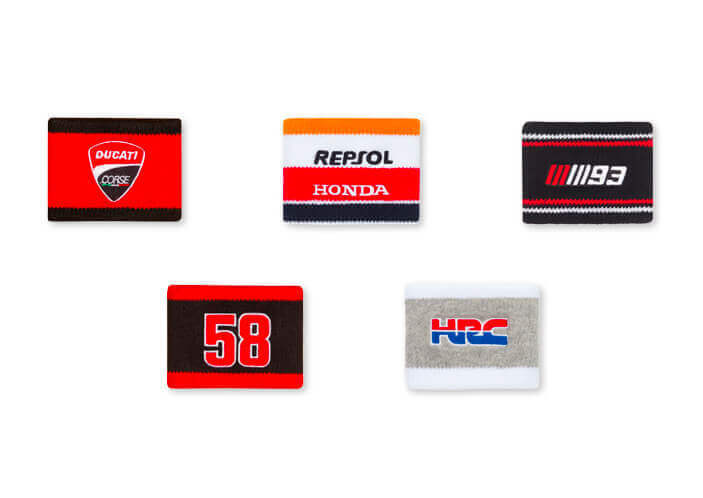 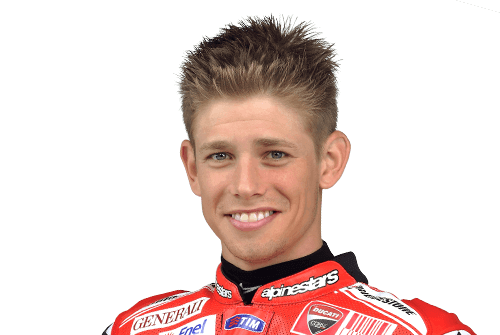 Wear the t-shirts, sweatshirts and accessories of the MotoGP legend.